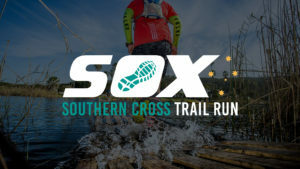 The SOX 3 Day Trail Run is known as the most diverse 3 day trail run in South Africa and will again take place between 9-11 August 2019. Take on 3 unforgettable days in the Garden Route of South Africa – 3 unique routes starting with a mountain stage on Day 1 in the Outeniqua Mountains, beautiful trails through indigenous forest on Day 2, and finishing off with a rugged “on-the-edge” coastline run, indigenous forest trails and an exciting 60 m floating bridge across the Touw River on Day 3. Only 100 pairs and 100 solos will be allowed to enter for SOX Full 2019, and only 300 solo runners will be allowed for the SOX Sport option. Please note, NO prize money for SOX Sport, only prizes. Our Race Village for SOX 2019, will be Ebb and Flow Camp, Wilderness. The entire resort will be booked out for the SOX athletes. 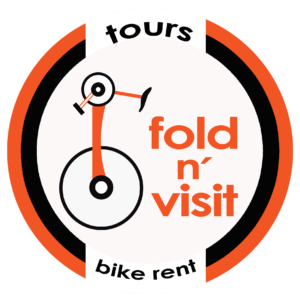 All meals and the race briefings will be at Ebb and Flow. The finish of the event will take place at Ebb and Flow, with the floating bridge as the highlight on day 3.